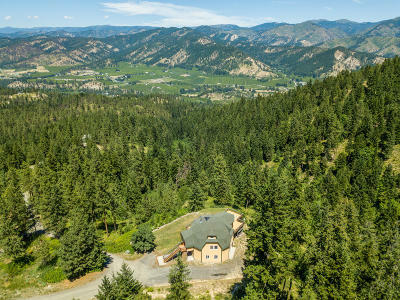 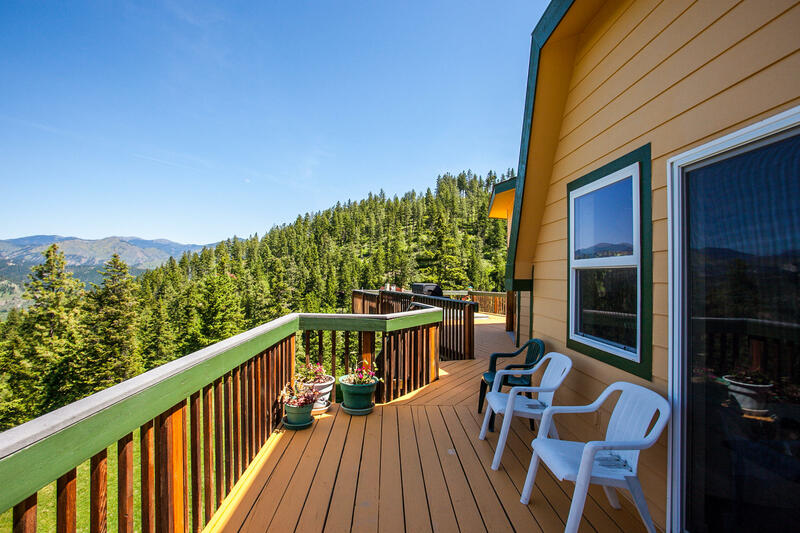 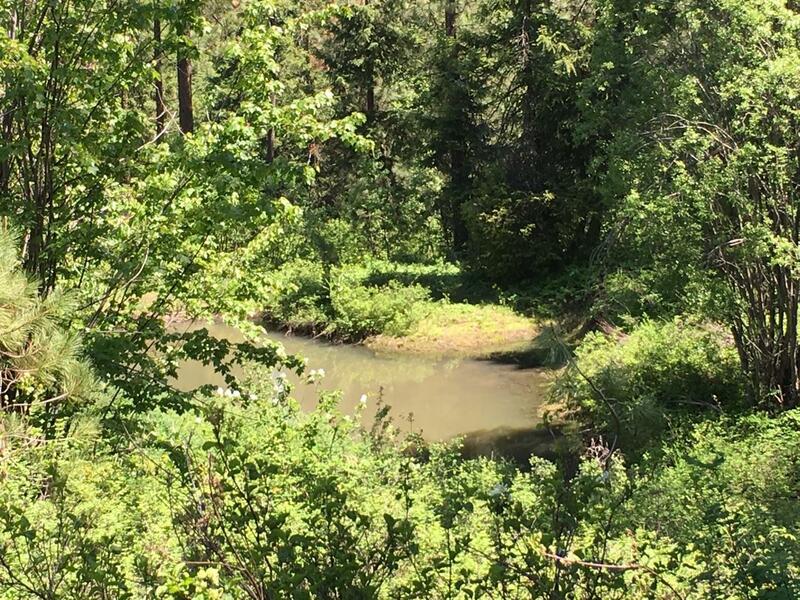 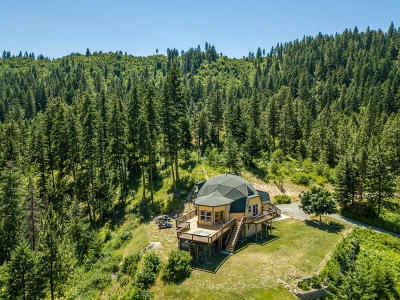 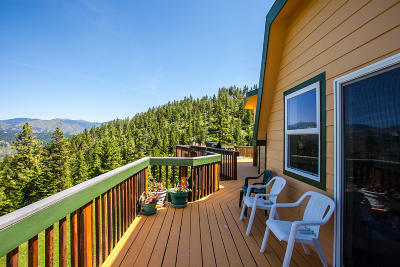 Own your own piece of Paradise above Leavenworth WA. 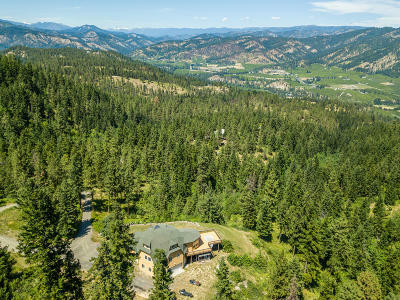 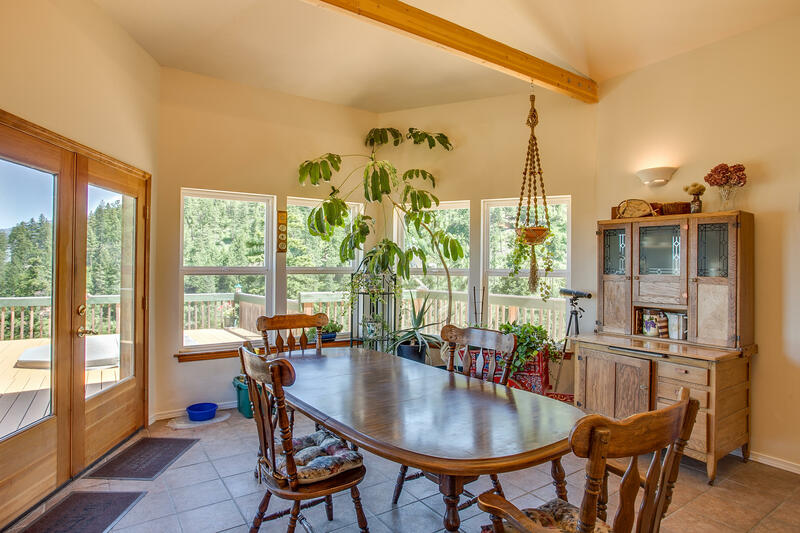 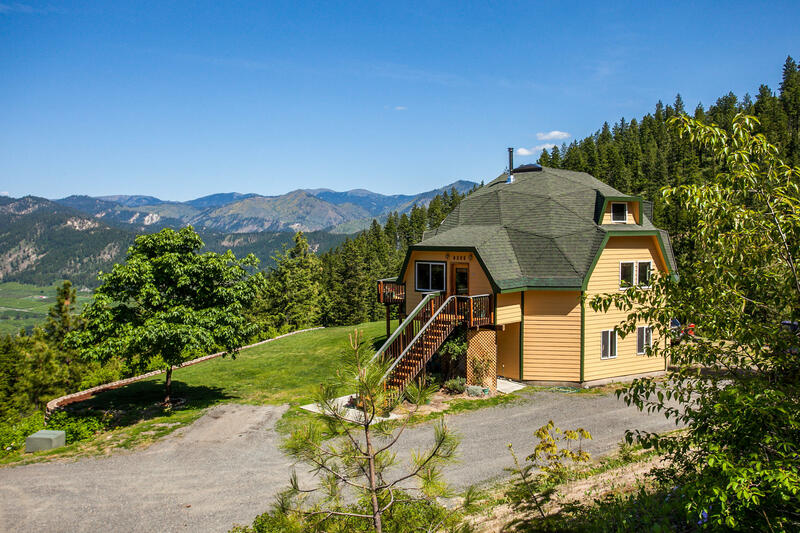 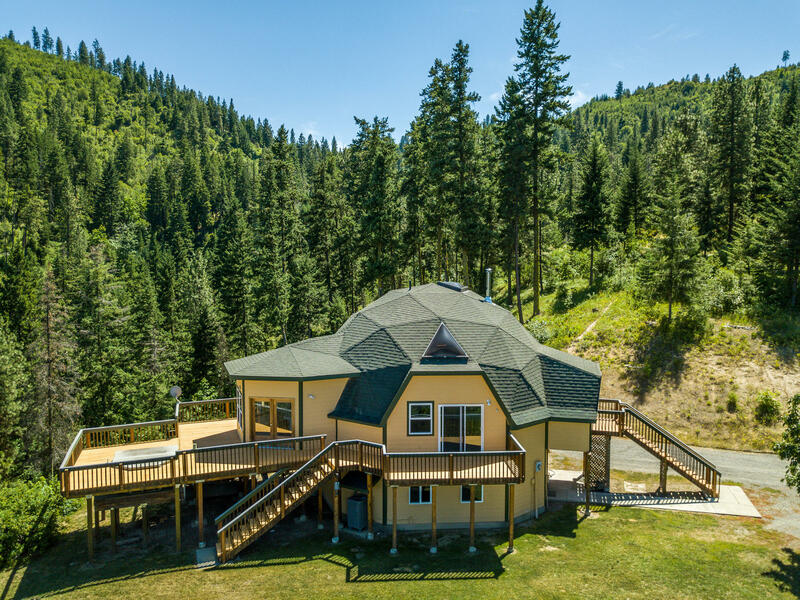 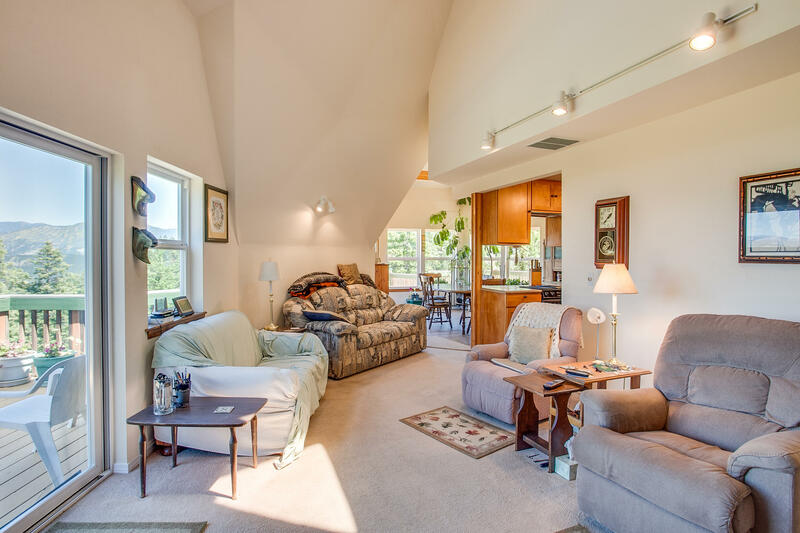 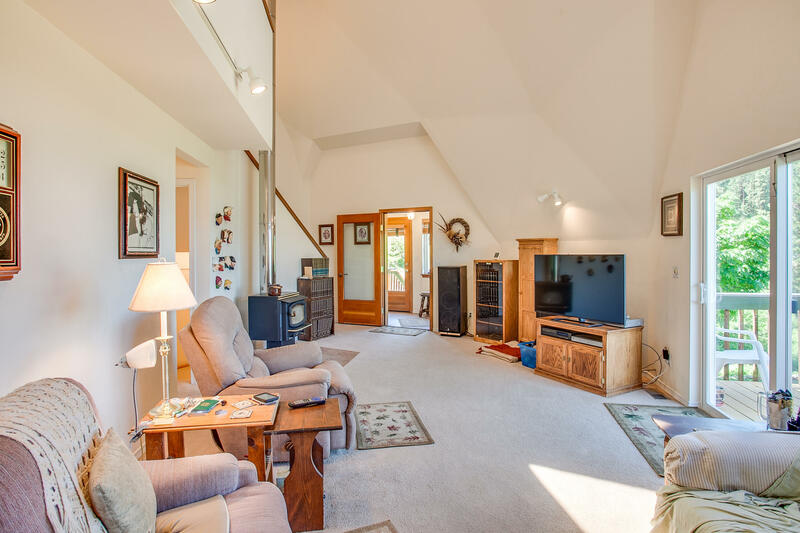 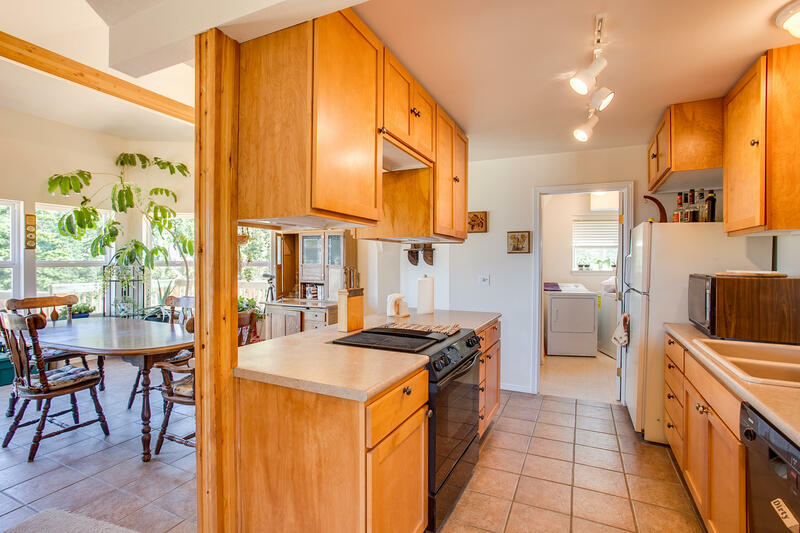 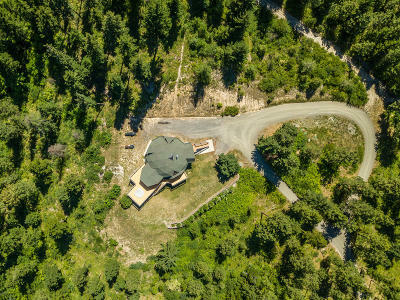 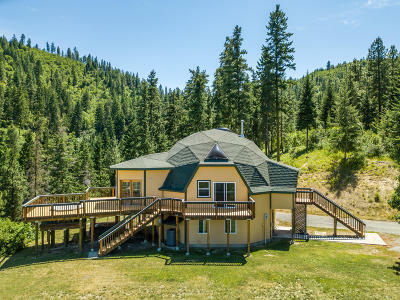 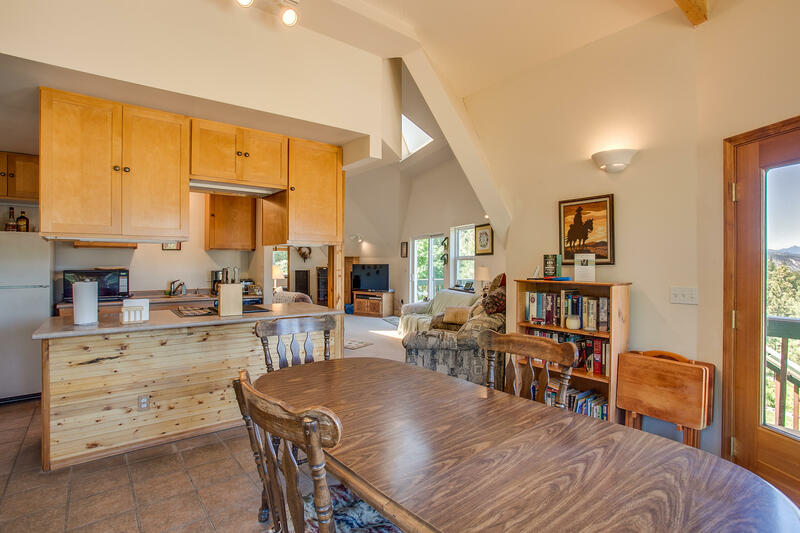 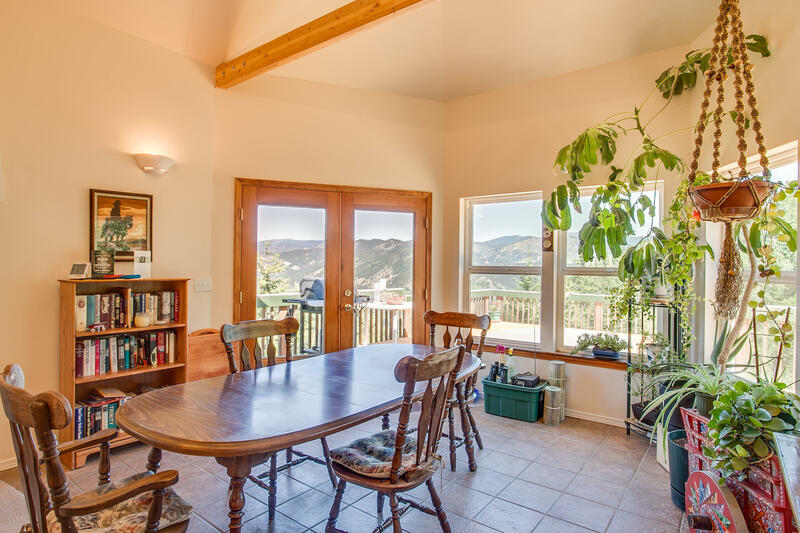 This 2,878 sq ft energy efficient Geodesic Home is located on 40 magical alpine acres with end of the road privacy, spectacular snow caped mountain vistas, and abundant wildlife. 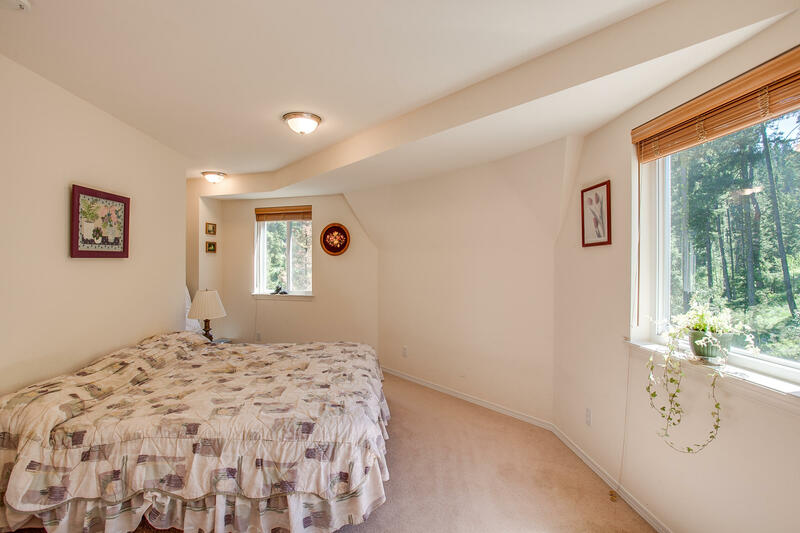 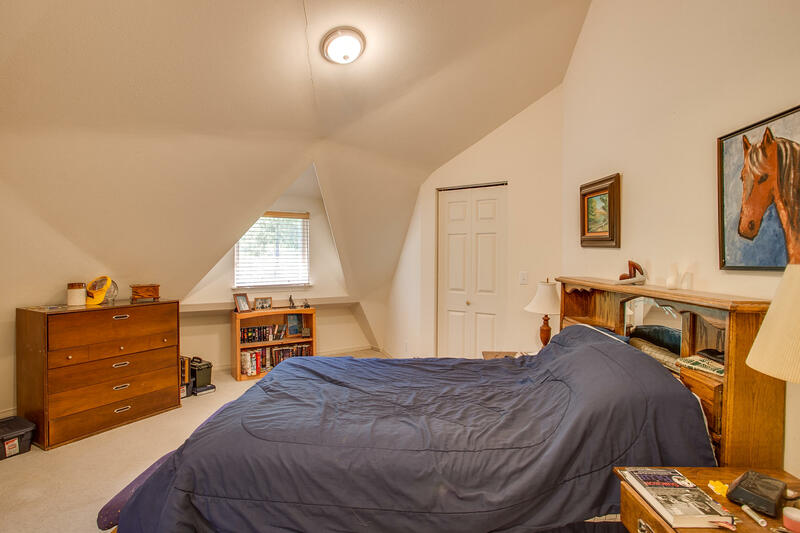 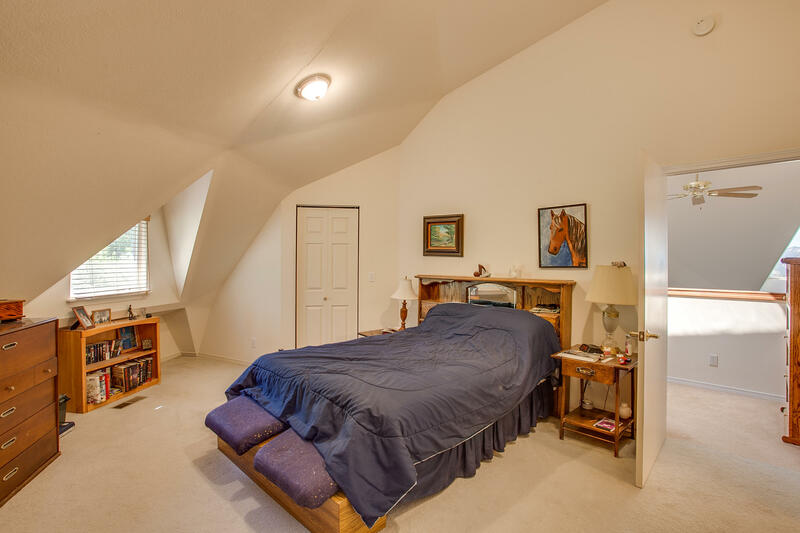 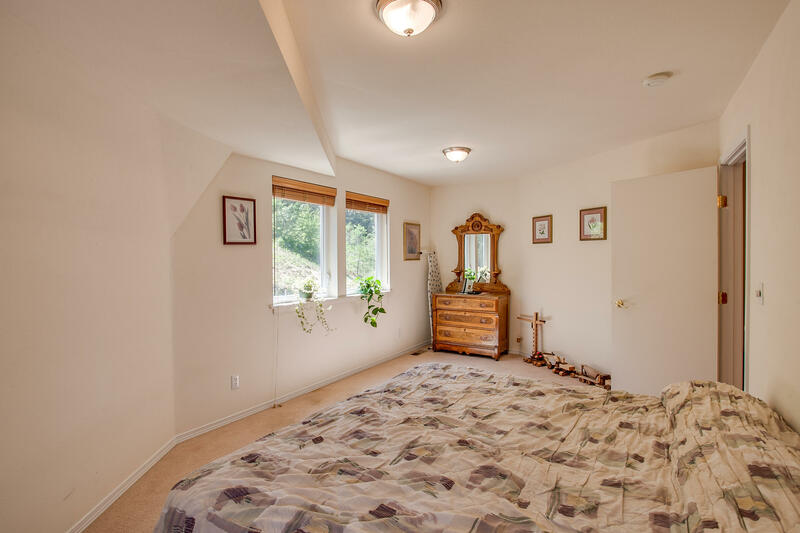 Three bedrooms, two baths, and two massive bonus rooms all designed with unique separation of space and flooded with natural light. 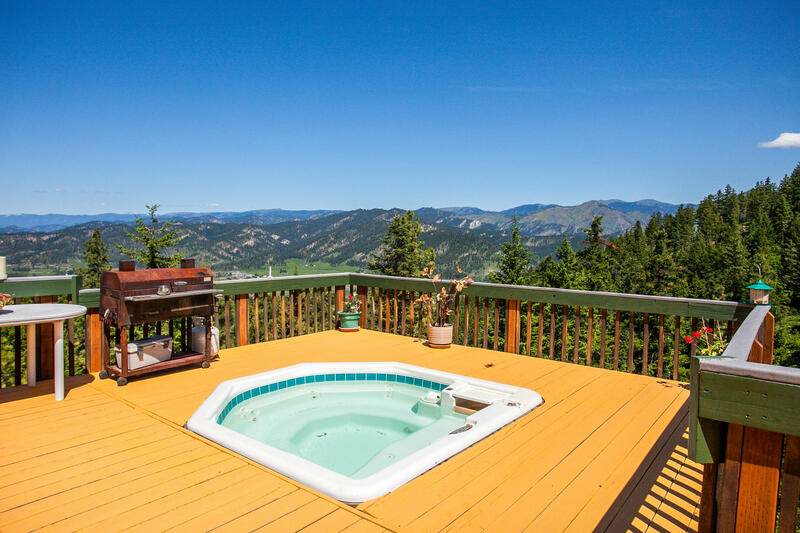 Enjoy the sunken hot tub as you entertain guests from the expansive view decks. 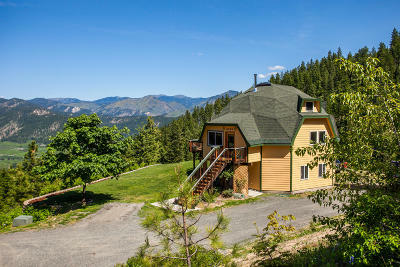 Hike, mountain bike, snowshoe, or snow mobile on the numerous Wedge Mountain trails directly from your doorstep. 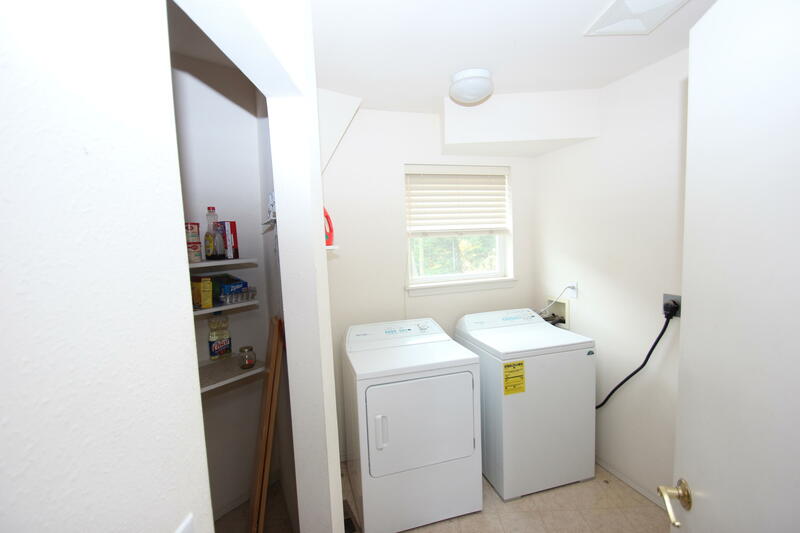 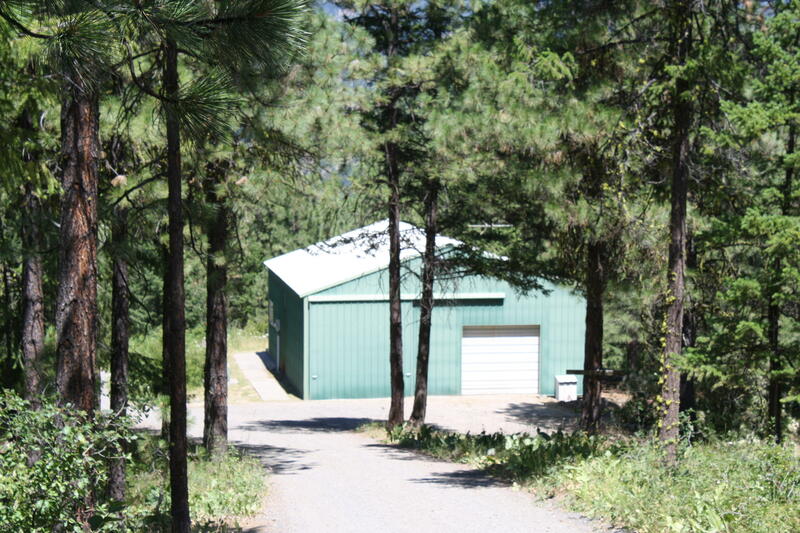 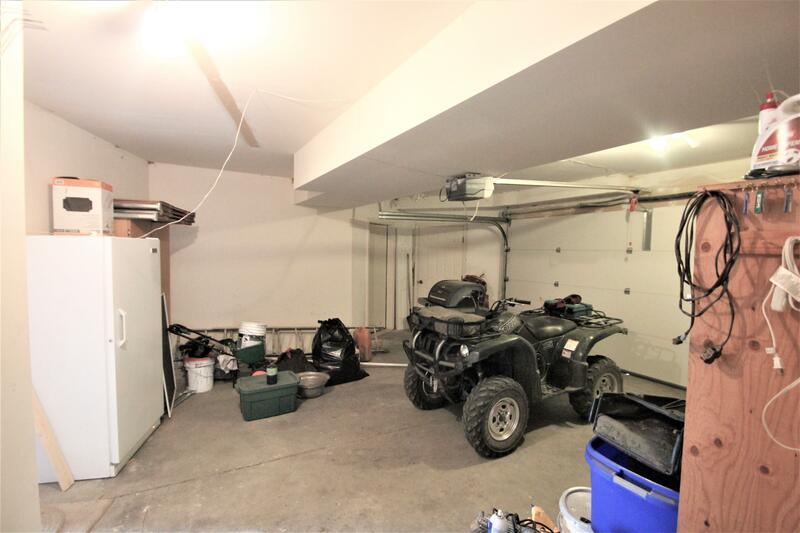 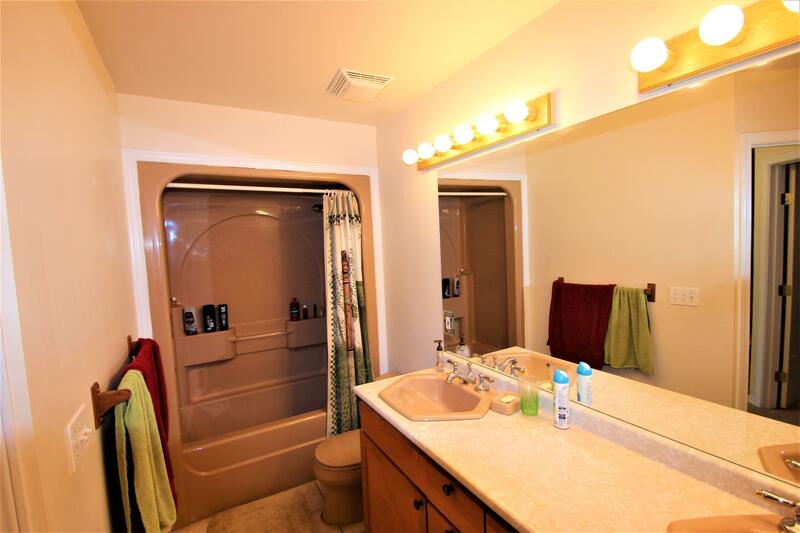 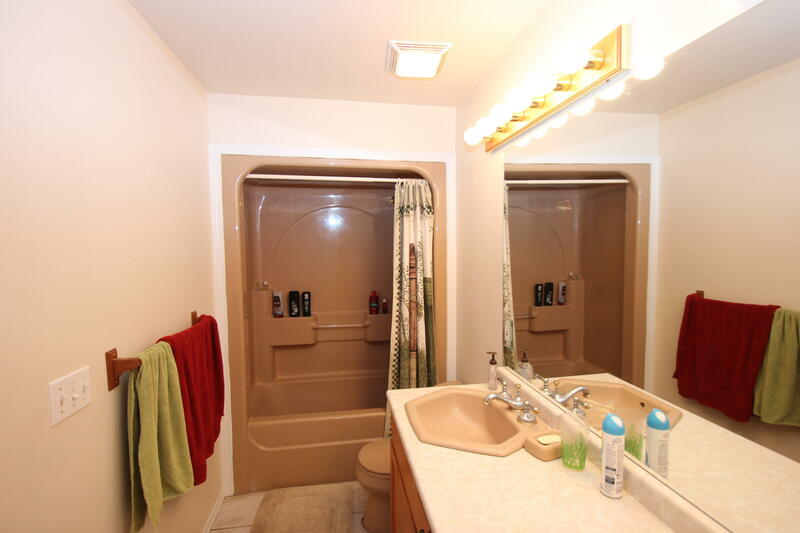 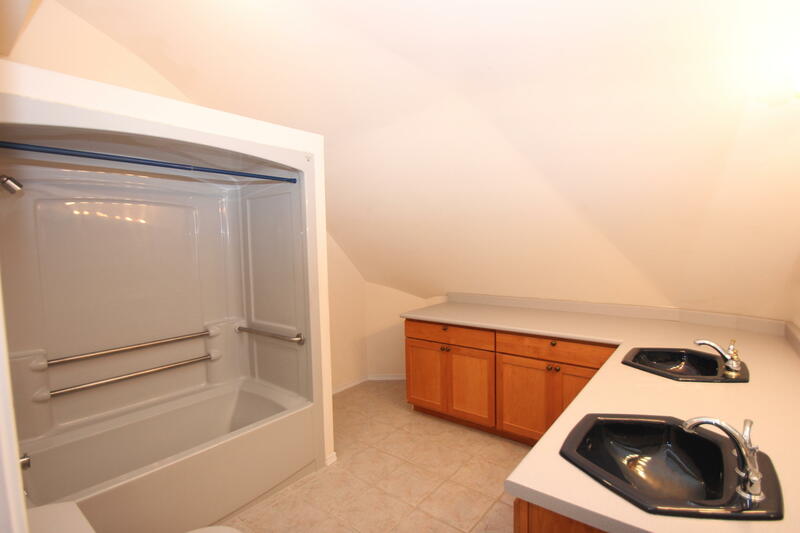 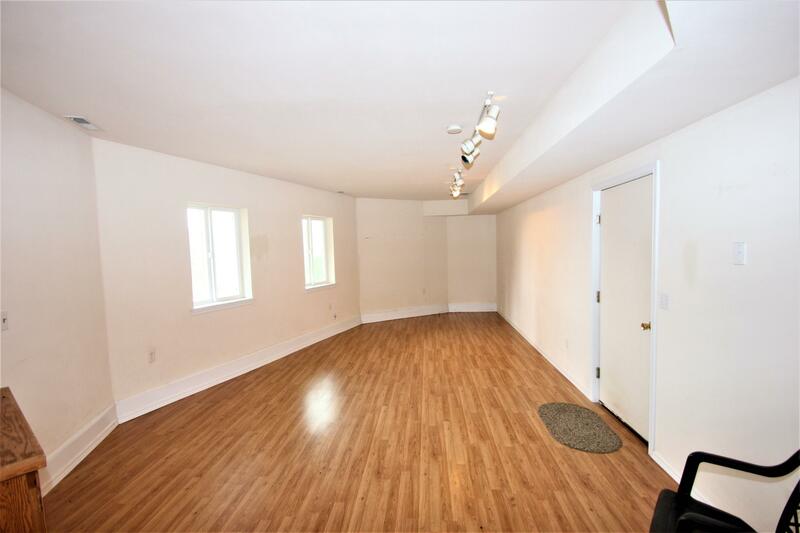 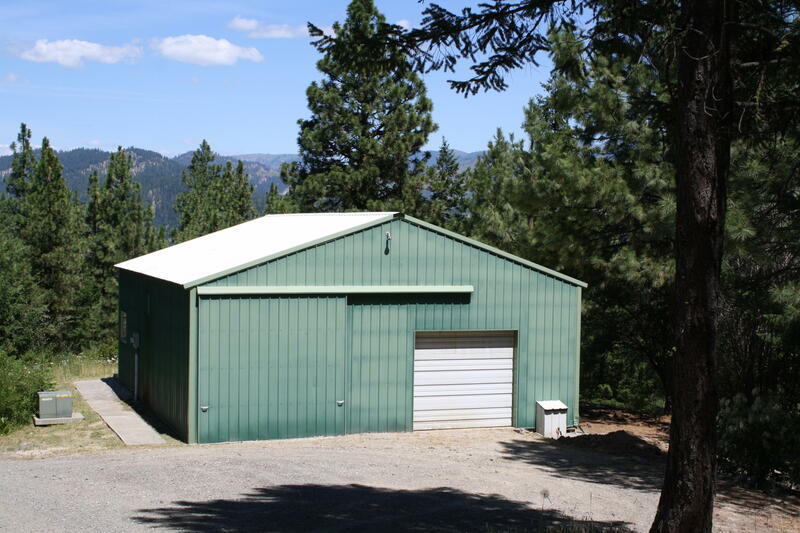 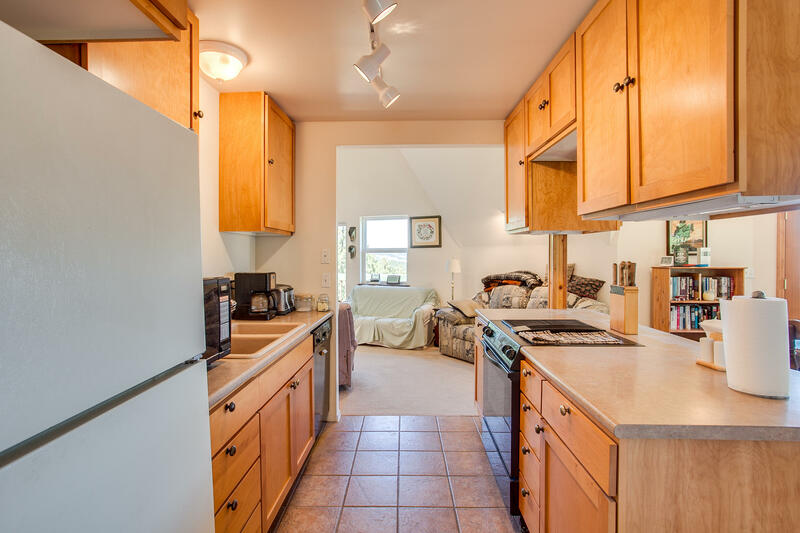 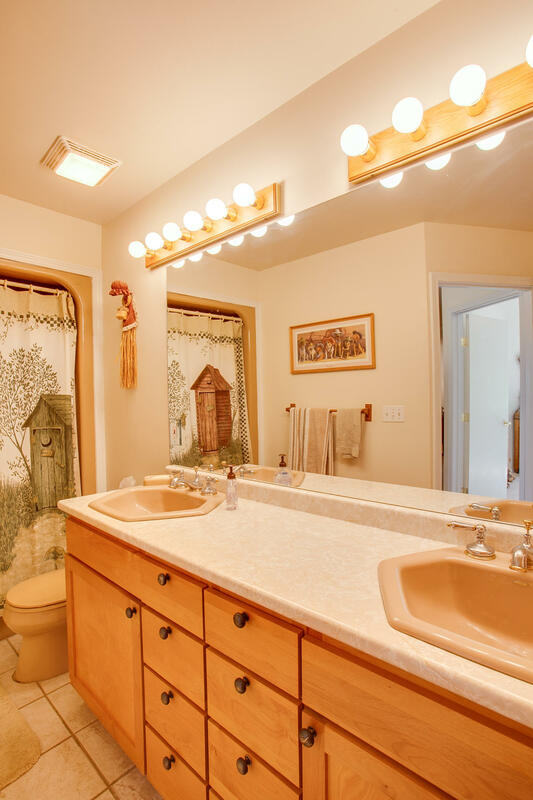 Detached shop has its own bath and kitchen with separate septic system. The domestic well produces 27 gallons a minute of crystal clean water. 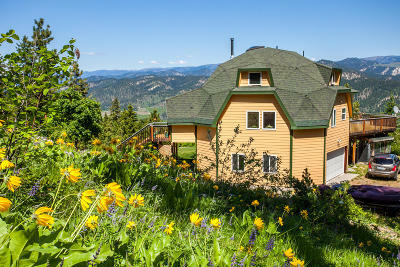 The Bavarian Village of Leavenworth is only a short 3 mile drive scenic drive. A MUST SEE !